Are you looking for keywords peace, space and nature? 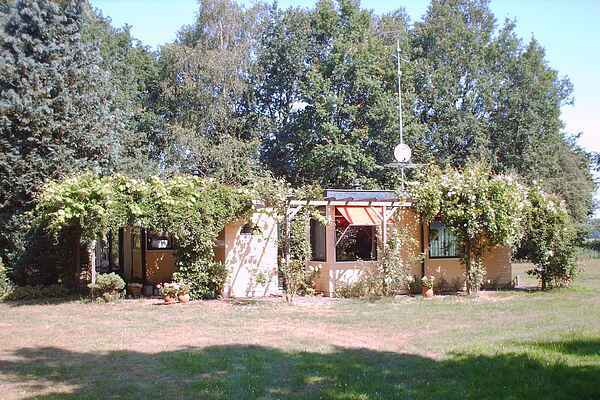 Then this home in Heino in Overissel is recommended for you. The home has been carefully furnished with some antique furniture and has a romantic atmosphere. The location on a large private property of about 3000 m2 near the forested Stoevinghe is unique to this home. From the residence, you have a beautiful view of the typical Salland meadow landscape; fields with rows of trees and the edge of the forest. Nature lovers will be right at home here. The area offers many walking and cycling routes through the Salland region; from culinary adventures by bike to one of the strolling routes. Visit the picturesque village of Dalfsen, or the towns of Zwolle or Deventer a bit further away. Salland View is a wonderful destination in any season!